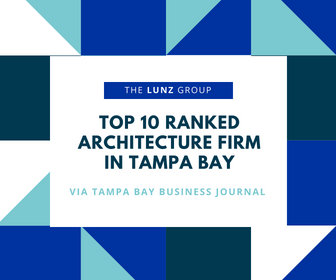 The Lunz Group was ranked among the Top Ten Largest Tampa Bay Architecture Firms in The Tampa Bay Business Journal‘s annual Book of Lists. 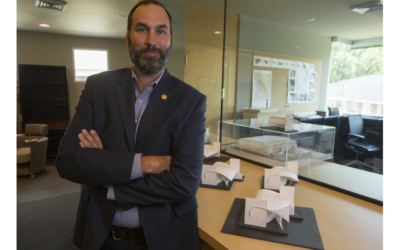 The list is created by rankings from local architects in Hernando, Hillsborough, Manatee, Pasco, Pinellas, Polk and Sarasota counties. 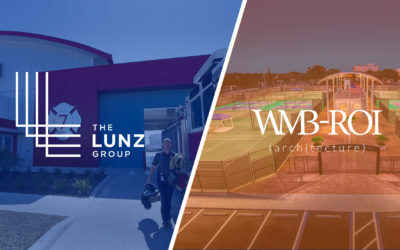 The list is comprised of several factors including number of local architects and technical staff, annual revenue, amount of local active projects, total project value and year established. Local technical staff and local revenue served as primary and secondary tiebreakers. 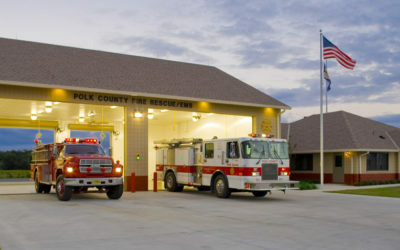 The Lunz Group was the largest Polk County firm to make the list. 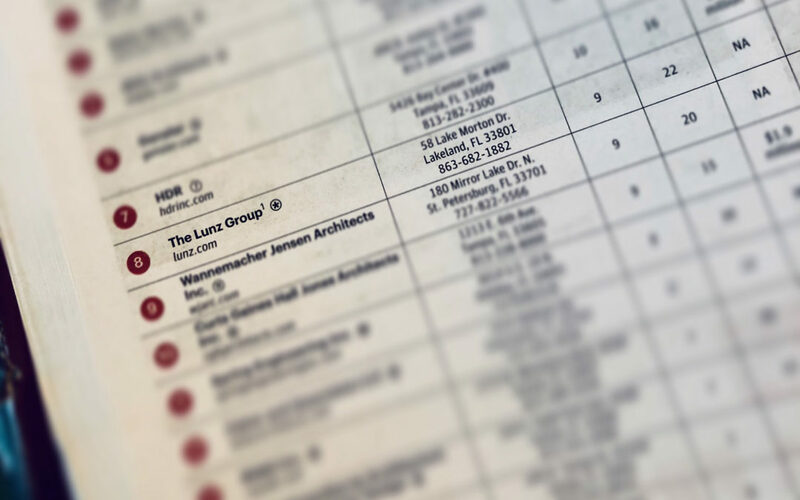 The firm ranked #2 among firms from Pinellas County.